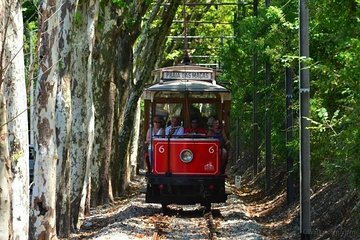 Explore Lisbon on a private tour geared toward families. Travel with a dedicated guide who will tailor their commentary to kids of all ages and ensure everyone learns about the history and culture of Lisbon. Highlights include the neighborhoods of Alfama, Baixo, Chiado, and Bairro Alto. You’ll also visit the UNESCO-listed Belem Tower and the Jeronimo Monastery, whose importance will be broken down to kid-friendly commentary.